All rights reserved. No part of this book may be reproduced or transmitted in any form or by any means, electronic or mechanical, including photocopying, recording or by any information storage and retrieval system without written permission from the author, except for brief quotations in a review. 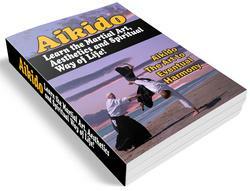 Ki in aikido: a sampler of ki exercises / by C. M. Shifflett. p. cm. 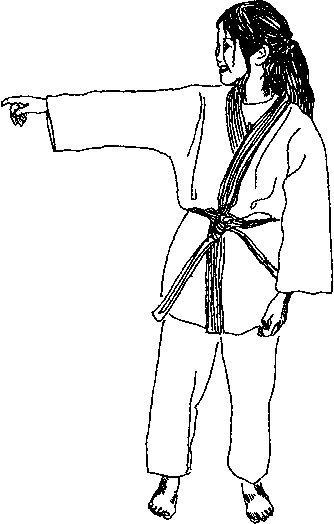 Aikido. 2. Aikido-training. 3. Psychology. 4. Ch'i (Chinese philosophy) I. Title.